My own imprint is called Hawkesbury Press, for obvious reasons. 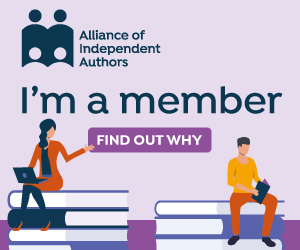 Although I created it initially to use as my trading name when publishing my books on the various distribution platforms (Amazon, Kobo, iBooks, etc), I’ve been glad to have the opportunity to use it to help other authors and organisation achieve their publishing ambitions. Find out more about Hawkesbury Press at its website: www.hawkesburypress.com.